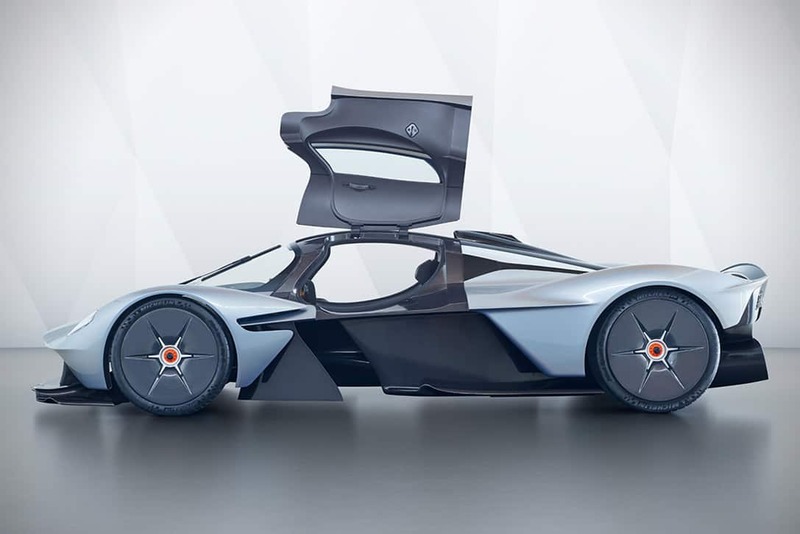 Aston Martin teamed up with Red Bull Advanced Technologies and project partner AF Racing to create the ultimate hypercar. 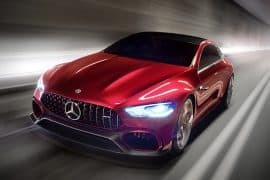 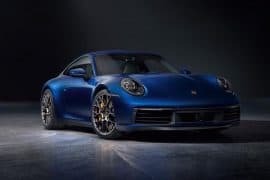 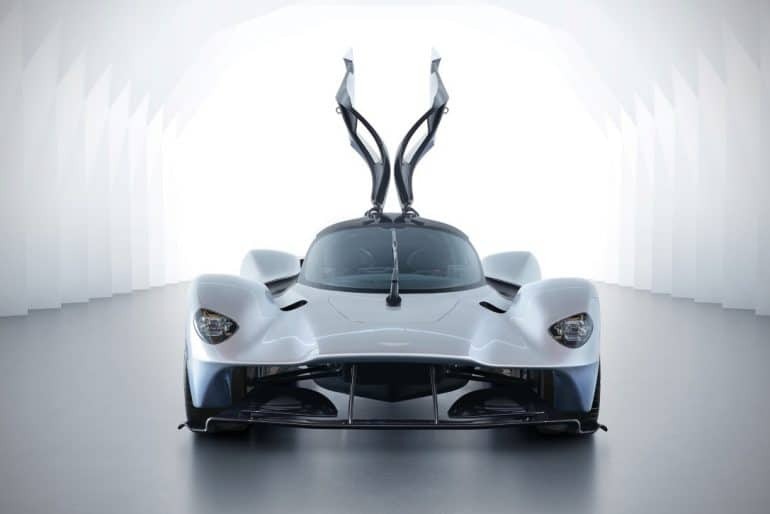 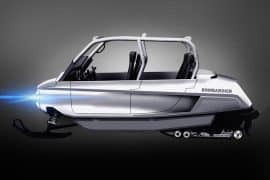 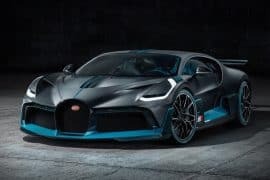 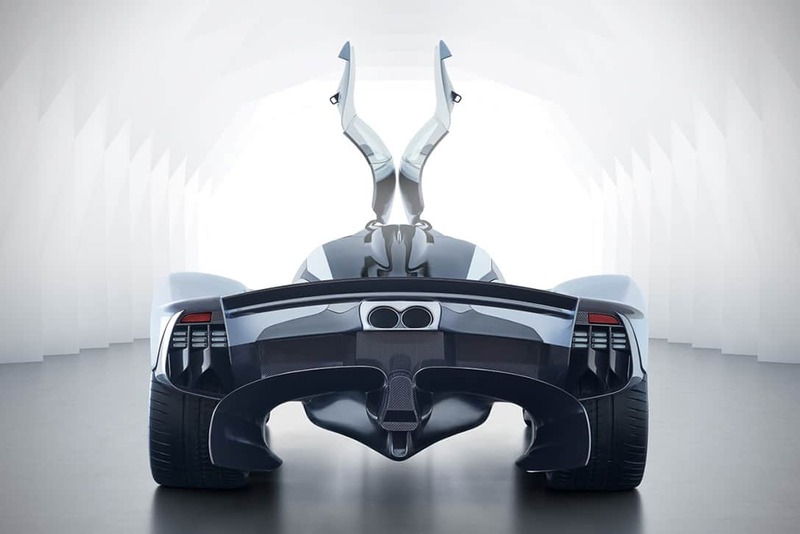 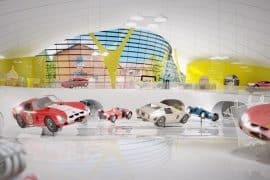 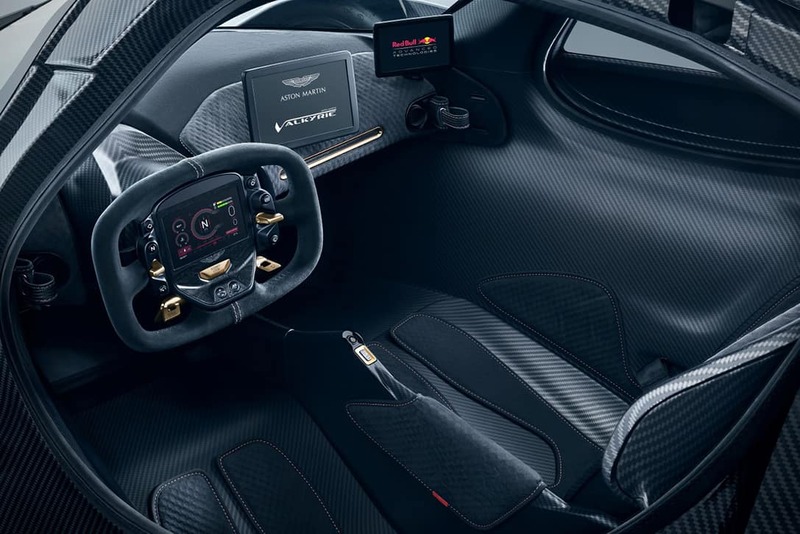 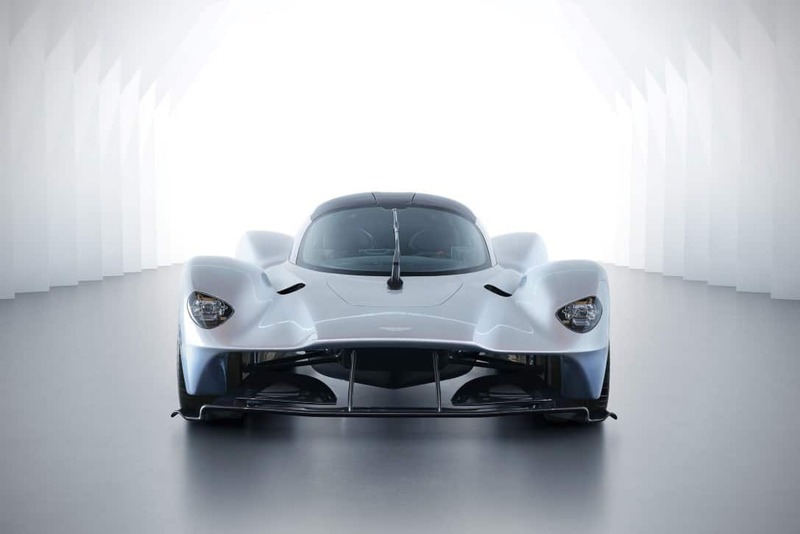 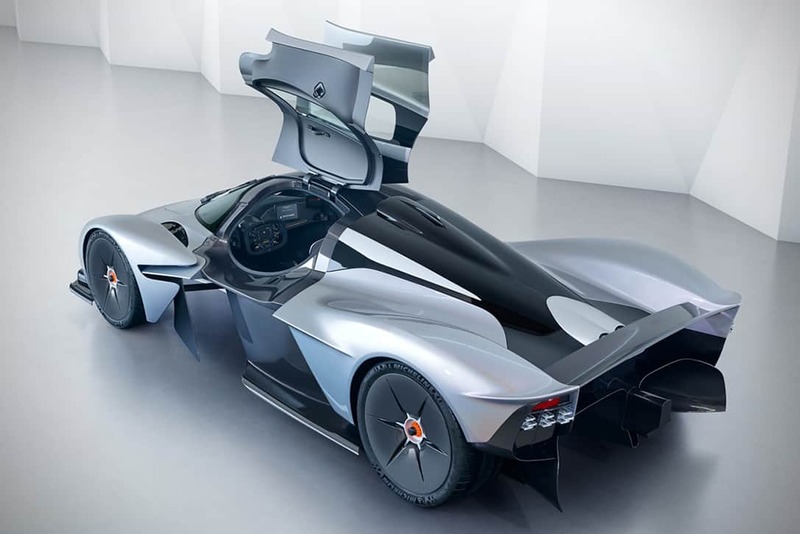 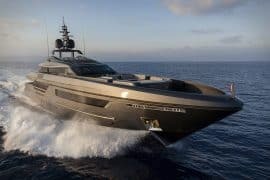 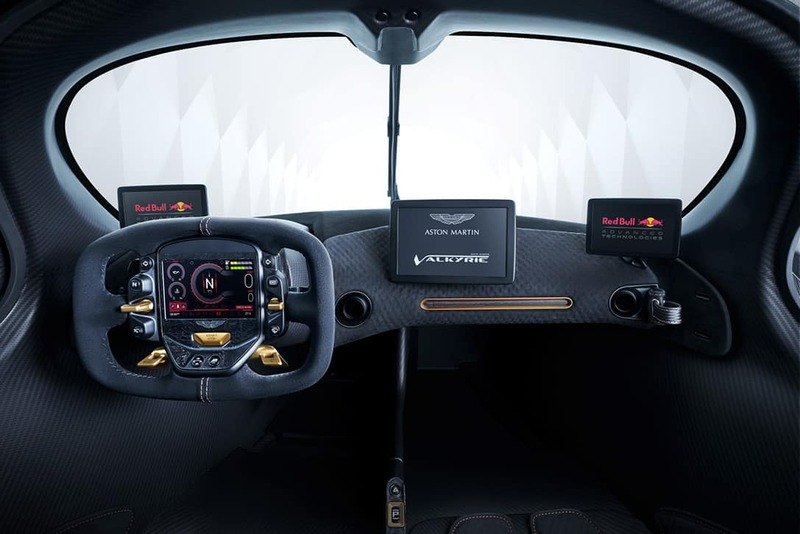 The result of this collaboration, one that has the aerodynamics and the near performance of a Formula 1 racecar, is a $3 million street legal missile known as the Aston Martin Valkyrie hypercar. 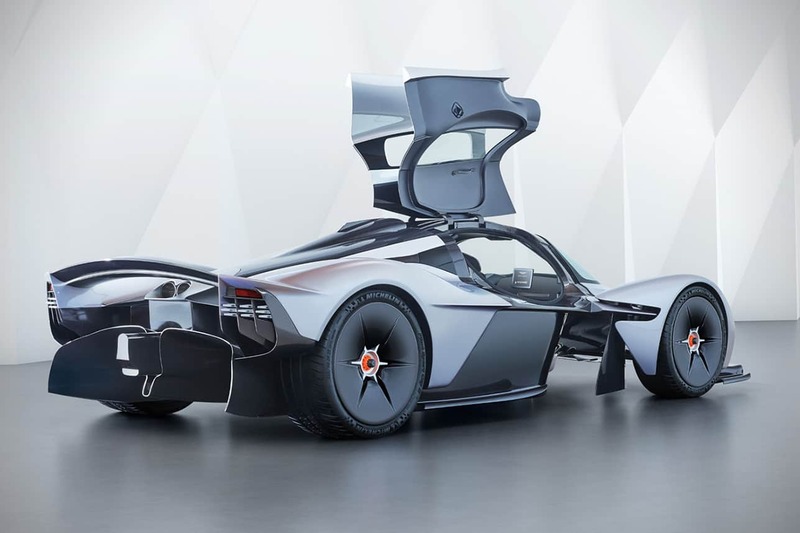 Aston Martin Valkyrie, which is set to enter production in 2018 is rumored to have to a V12 engine capable of producing 1,130 horsepower. 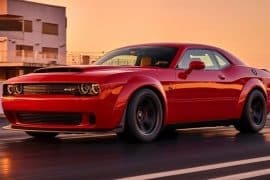 That’s a lot of freaking horsepower. 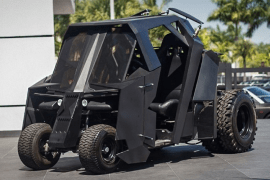 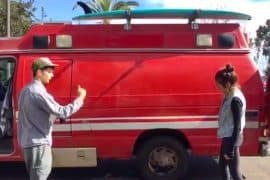 You might say it is $3 millon dollars worth.